Over on TouchArcade’s Discord we were real curious if the Animal Crossing stream would end with a surprise that the game would be released. Well, sort of similar, the pre-registration went live instead. iOS users can register using their Nintendo account, while Android folks can use either their Google or Nintendo accounts. 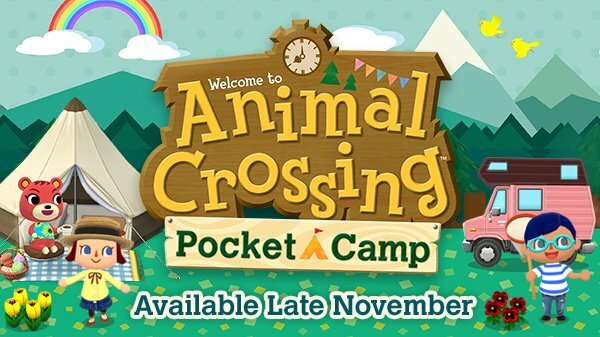 We broke down the presentation in a previous post, but needless to say… We’re super happy to once again be under the thumb of Tom Nook in Pocket Camp when it’s finally released late next month.